We are a big fan of Staycations. 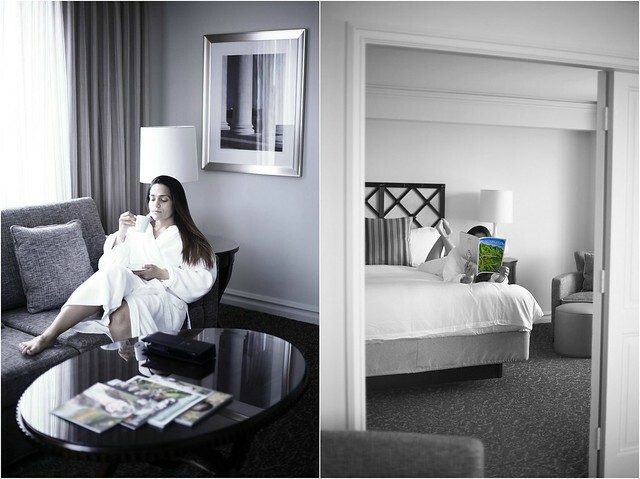 With back-to-back travels for months, a staycation is a perfect way to unwind. Especially in these frigid temptations. Besides you end up saving on costs to travel plus time. Staycations give you a chance to learn about your neighborhood or about yourself and your partner. Which ever route you choose, you would be surprised at how many options you have out there. Explore your local state or national parks. Visit your local library and rest out a few books. Time to catch up on movie you missed over the year. Host a brunch for friends and family. Head to the local zoo. Create your own art - Painting? Sketching? Coloring? Below is an alternate way of doing a staycation, where you do not love a finger and indulge in being a weekend bum. Think bathrobes, room service, and Netflix! Staycations are most definitely more relaxing than traveling. There is on planning, researching, packing, airports crowds, etc. Staycations can be done on a budget and can be as fun as traveling. Win-Win! I had similar staycation at a B&B. There was no planning but the room itself. I didn't leave the room. It was great fun and relaxing just spending time de-stressing. Exploring national parks is definitely a great idea, especially here in California. We have a lot of great outdoor activities. love the pictures - staycations are so much fun !